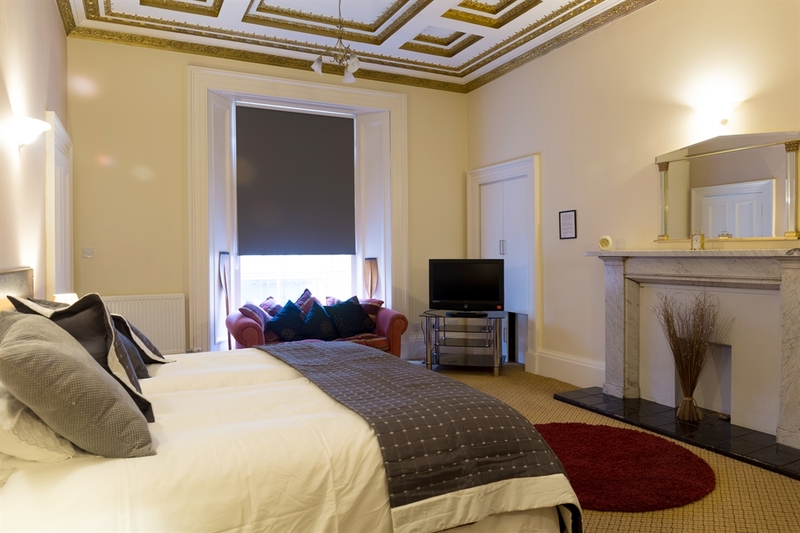 Centrally located guest house in the heart of Kirkcaldy within 5 Mins of all major amenities. 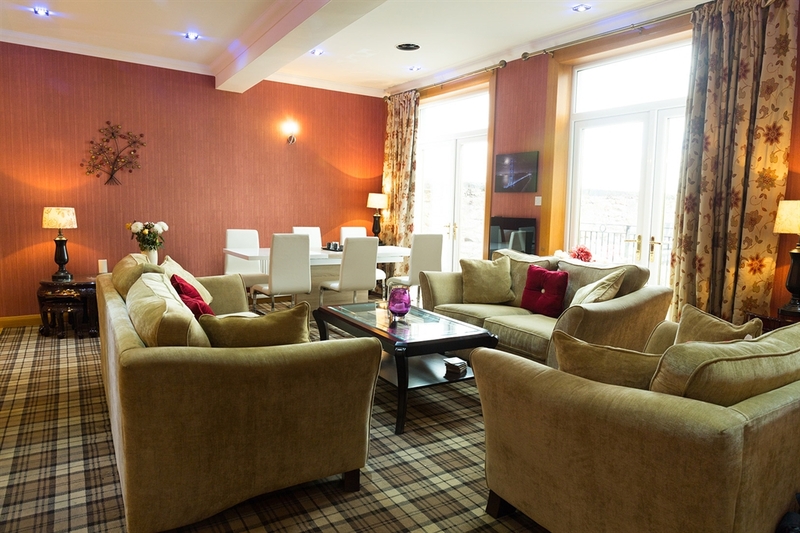 Featuring free WiFi, Ahaven B & B offers accommodation in Kirkcaldy. Free private parking is available on site. 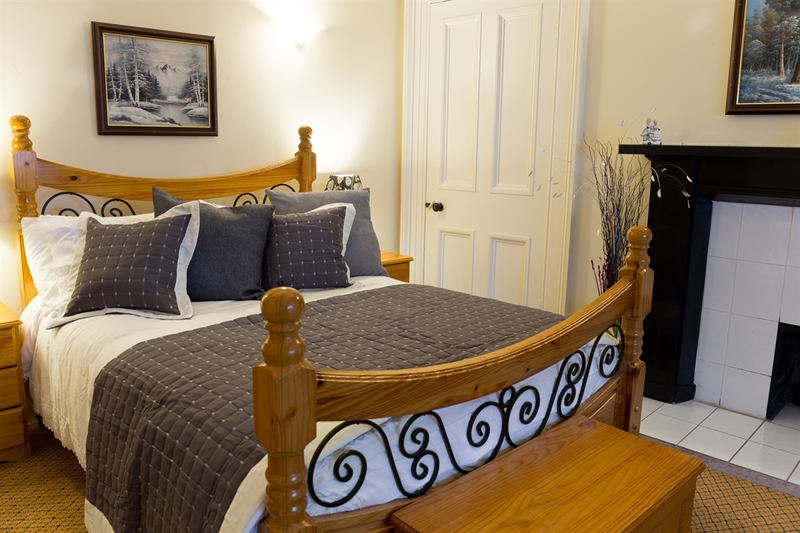 Every room has a flat-screen TV with satellite channels. Certain units have views of the river or city. For your comfort, you will find slippers and free toiletries. Edinburgh is 11.2 miles from Ahaven B & B, while Perth is 22.4 miles away. Edinburgh Airport is 13.7 miles from the property. This property is also rated for the best value in Kirkcaldy! Guests are getting more for their money when compared to other properties in this city.